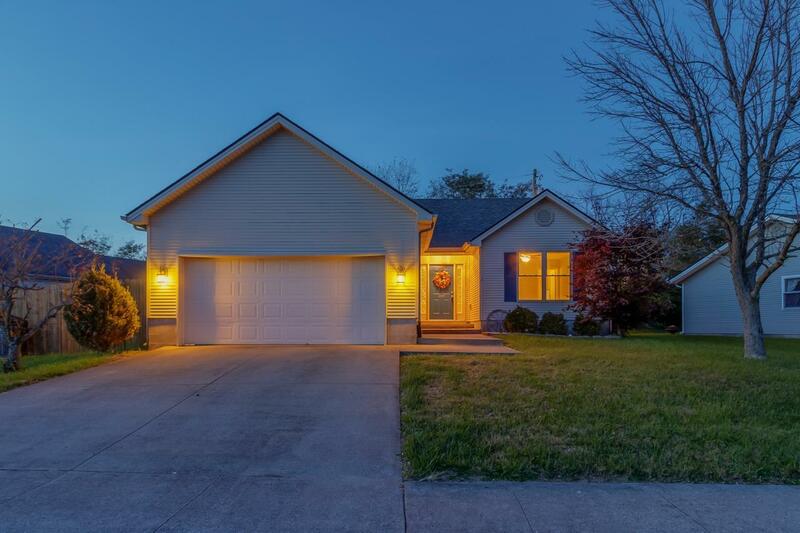 204 Watercrest Way, Winchester, KY 40391 (MLS #1824434) :: Sarahsold Inc. 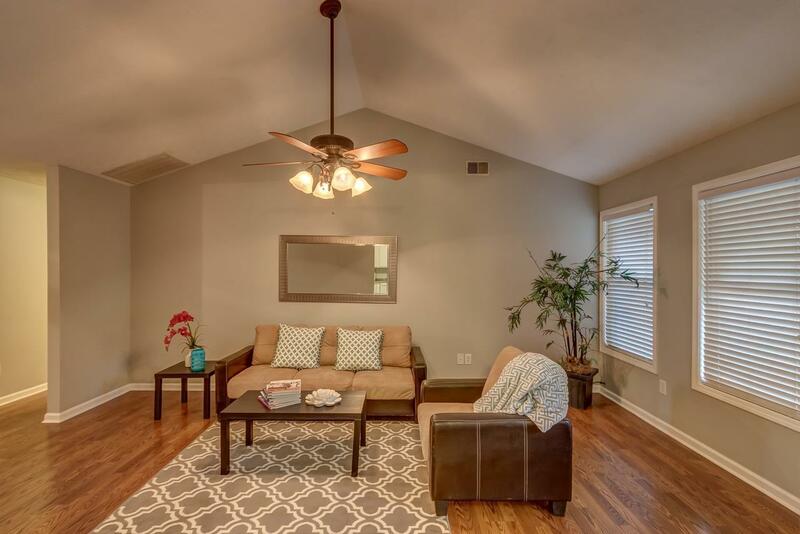 Beautifully updated 3 BD/2 FULL BA ranch with a 2 car garage! This sweet gem packs so much pizzazz. 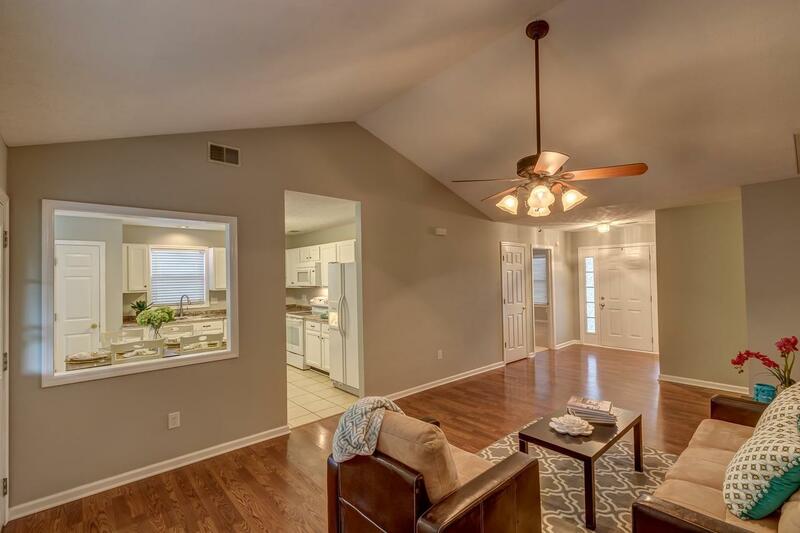 Don't miss the wood tone floors and tile! Large and spacious kitchen features plenty of gleaming white cabinets and a full appliance suite. Roomy bedrooms, modernized baths, and awesome shed. Don't miss the perfectly sized yard with privacy fence and covered patio. 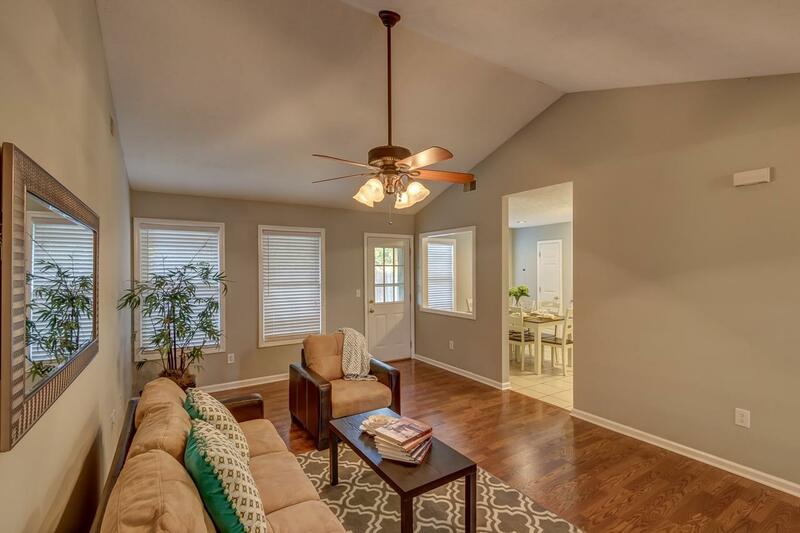 Convenient location and perfectly situated with easy access to the interstate! Listing provided courtesy of Kimberly Derossett of Legacy Real Estate Firm. Listing information © 2019 LBAR Multiple Listing Service. All rights reserved.